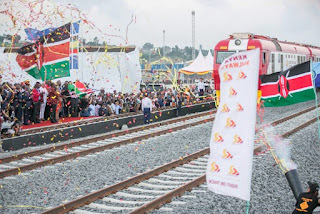 The Passenger's SGR Train Was Officially Launched Today Wednesday 31st May By The President H.E Uhuru Kenyatta. 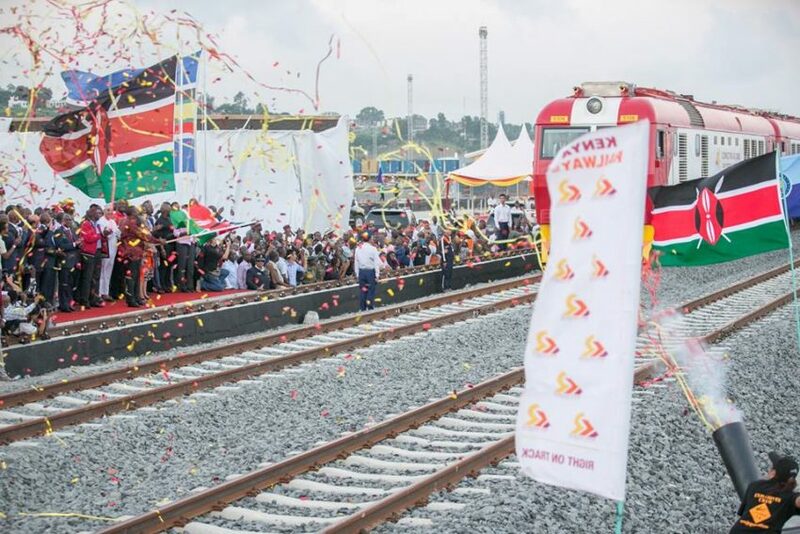 The Project Which Costed Billions Of Taxpayers Money Was Eagerly Awaited By The People As It Had Promised Half The Price Levied By The Bus Companies From Mombasa to Nairobi and Vice-versa. During The Launch Of The SGR, The President Instructed The The SGR Management Not To Charge More Than Ksh.700 For The Economy Class Favoring The Common Mwananchi Who Were Promise A Travel Cost Of Half The Price Charged By The Bus Companies. The VIP/First Class Will Cost Ksh.3000 Per Passenger To Travel From Mombasa To Nairobi and Vice-versa. 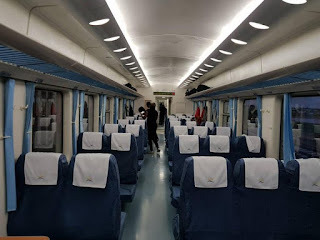 The SGR Has No Comfort Compared To Bus Companies Due To Its Lack Of Comfy Leather Seats, Hand Rest and Reclining In The Economy Class. With The Highlights Of Both The Advantages and Disadvantages, We Will Like To Challenge Our Bus Companies To Have Counter Measures In Ensuring That The Battle Started Will Be Fought With Caution. One Wrong Step and You Are Down For Good. LET THE BATTLE BEGIN.! BUS KENYA, WE WILL TAKE YOU THERE..